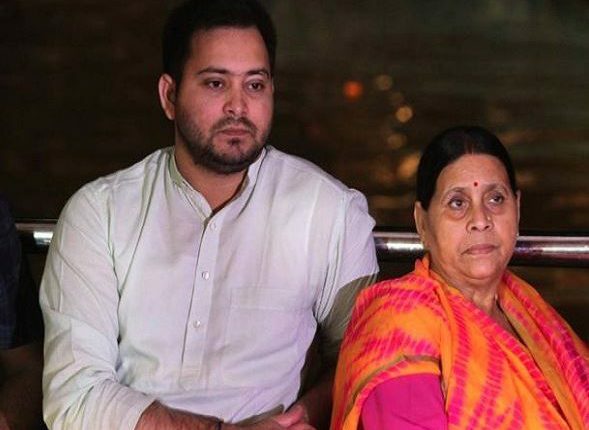 Patna: Former Bihar CM Rabri Devi on Saturday claimed that Nitish Kumar offered to make her son Tejaswi Yadav Bihar’s Chief Minister in 2020 Assembly elections on a condition that he be made Mahagathbandhan’s prime ministerial candidate in the ongoing General elections. Rabri Devi said, “Nitish is not being valued by NDA, Prime Minister Modi and BJP. He is under BJP’s pressure which is why he is coming back to us. Prashant Kishor came at least five times. Nitish Kumar had said that he wants to see Tejashwi as Chief Minister in 2020 if we (Mahagathbandhan) declare him the prime ministerial candidate”. 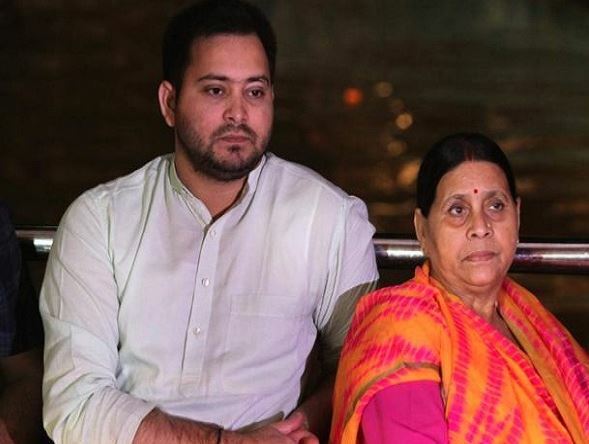 Interestingly, Rabri Devi’s claim comes after former JD(U) leader Sharad Yadav, who is contesting Lok Sabha polls from Madhepura on RJD ticket, confirmed that Nitish Kumar had tried to patch up with the grand alliance.